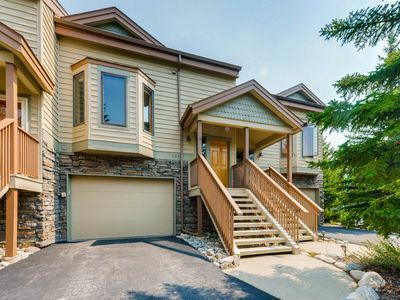 This large 4-bedroom non-smoking exclusive duplex is conveniently located just minutes from Keystone, Breckenridge, Copper Mountain & Arapaho Basin. 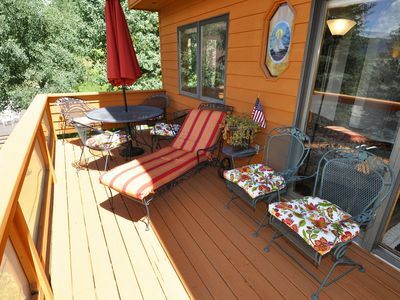 Relax and enjoy majestic mountain views year round from the living room or loft or the private outdoor hot tub! 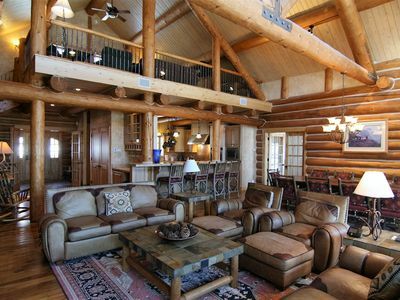 A large great room and a separate dining area give you plenty of room to spread out and enjoy your home away from home. 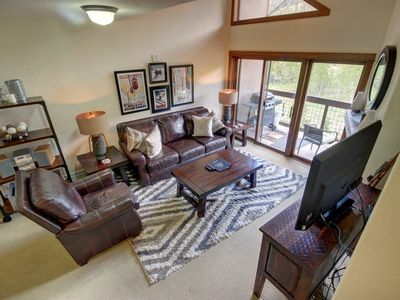 With 6 TV's (1 52" flat screen in Living room) and wireless internet service everyone can have a great time. 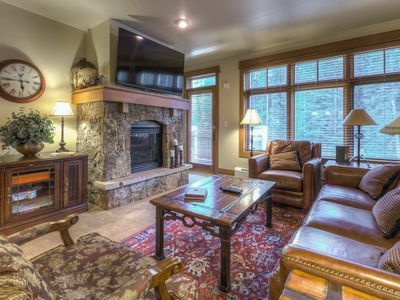 Simply, a spectacular mountain retreat! 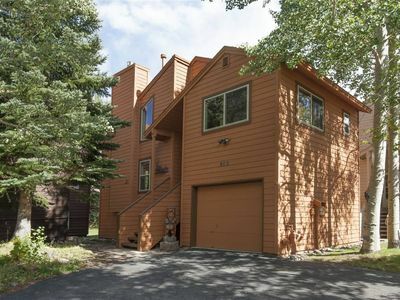 Mountainside three bedroom home in Frisco. 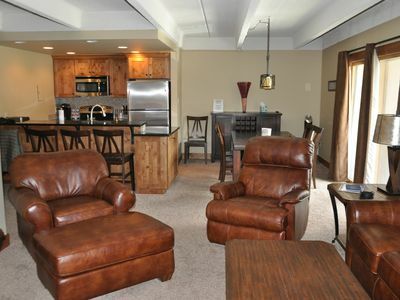 Clubhouse access, private garage, WIFI. 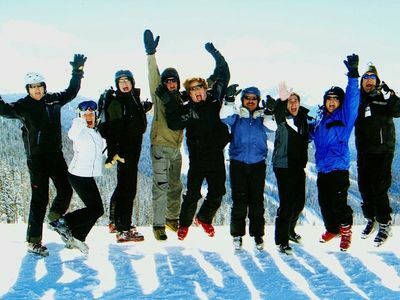 FREE SKIING! 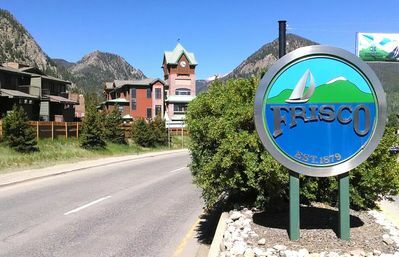 HUGE 1500 SF WITH 6 (SIX) FREE DAILY SKI PASSES INCLUDED!! 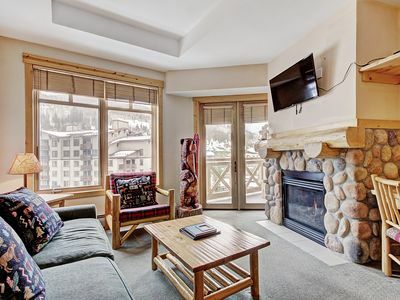 Premium 2 bed 2 bath steps from the Super B Lift with incredible views! 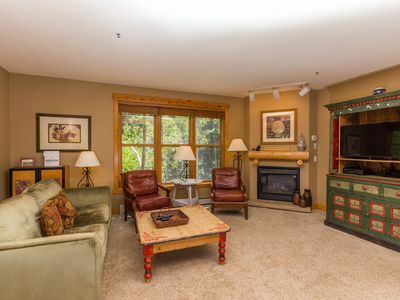 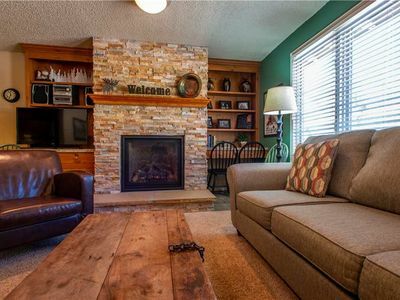 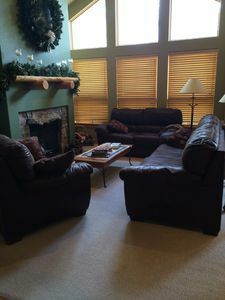 Warm, cozy home close to 7 ski resorts! 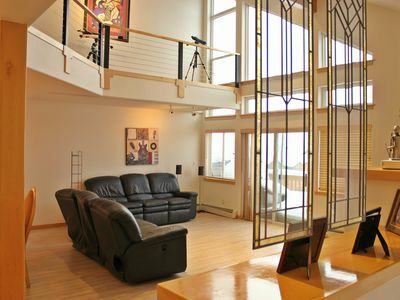 Private hot tub and theater system.